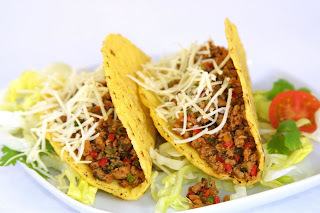 diary of a crazy person: El Taco Day! Today is El Taco day at the Riverton Fellowship Circle from 11am-5pm! Yum, sounds so good;) Hope el taco day went well!